Before reading this article please make sure you’ve read the support article for manually Importing jobs in basic mode and to learn how to switch between basic/advanced modes. But before we go through all these extra advanced options, there’s also an option that is available in both basic/advanced modes that wasn’t detailed on the previous article, which is the Feed Builder, detailed below. From the screenshot above, note how the keyword and location added to the respective fields are instantly added to the feed. When you’re happy with it, you can just click the link to copy it to the feed URL to load it (*). (*) Note that the fields available on the Feed Builder can vary between providers. IMPORTANT: Please remember that imported jobs do not have an application email that applicants can apply to. The imported job source URL is the only form of application. 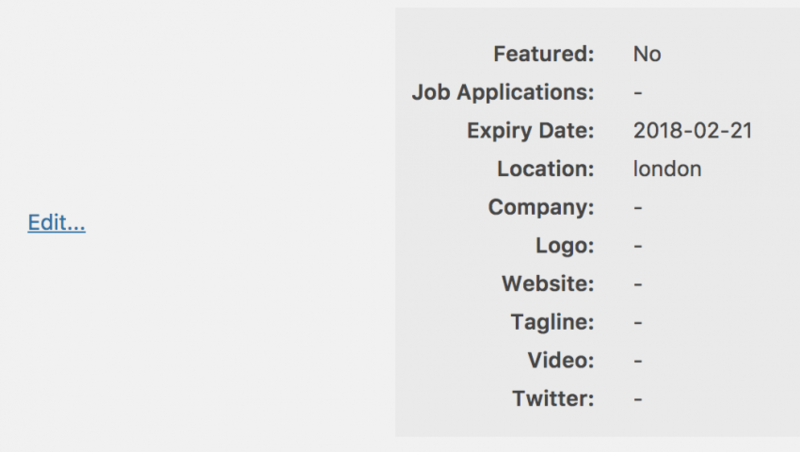 The values you set here will be assigned by default to to ALL imported jobs, unless the current feed already provides any compatible field (company, location or logo) with values. As an example, imagine that the feed you are using contains some jobs with location “Manchester” and you set the default location to “London“. The importer will use each job location (if available) and default to “London” for the jobs that don’t contain a location. The same applies to the other recognized fields (company, location or logo). If you want to allow your users to apply to jobs using a regular email address instead of the default application URL used for imported jobs you can set an email address here. All job applications will then be sent to this email address. Useful if you have any partnership with a provider and can manage their job applications. The jobs expiry date. It is calculated based on your settings jobs duration (default is 30 days). The location for the jobs. It uses Google Maps. All options that you change until this point can be saved on a template that you can later load again to repeat the import or to assign to schedules. Filters are not saved and are meant to be used on a case by case basis. 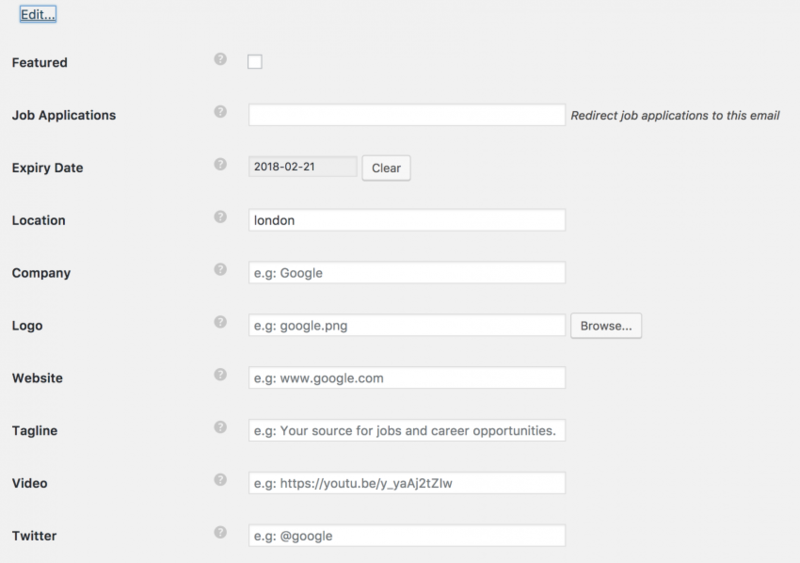 Use this filter to get jobs in a feed from a specific date. You can add any comma separated keywords to each of the fields. As an example, assume you only want to import “sales manager” related jobs. 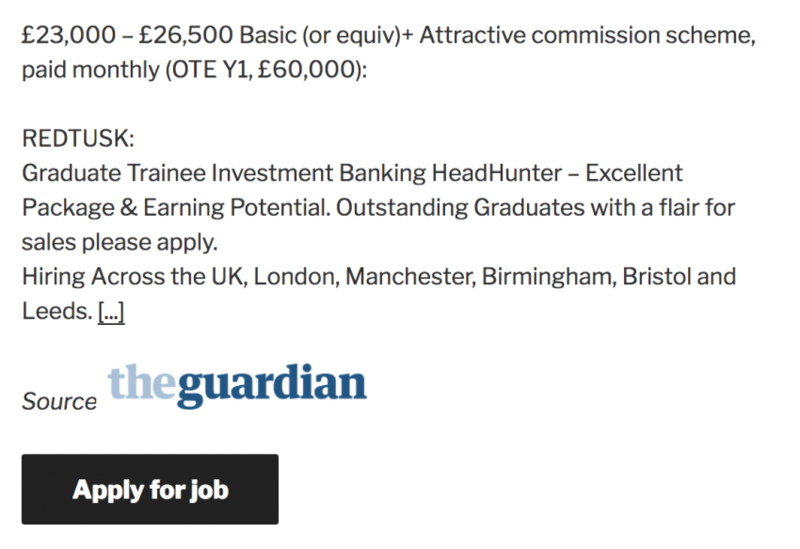 You would set the ‘Positive Keywords’ to “sales manager“. If you needed to exclude those jobs you would add them to ‘Negative Keywords’. The importer would only include/exclude jobs that contained BOTH keywords together. In case you needed to filter all jobs that include/exclude “sales” OR “manager” you would need to separate them using a comma like: “sales, manager“. The importer would include/exclude any jobs that contain “sales” OR “manager“. Of course you can use both keyword types to include certain jobs and exclude others. Example, include “manager, sales” exclude “marketing manager“. This would tell the importer to include all jobs that contain the “manager” OR “sales” but exclude jobs that contain “marketing manager” together. You’re ready to control your imports! FAQ: Why do I only get n jobs on my feed?